Give your business associates or long term clients a wonderful branded gift that they'll want to use on a daily basis. 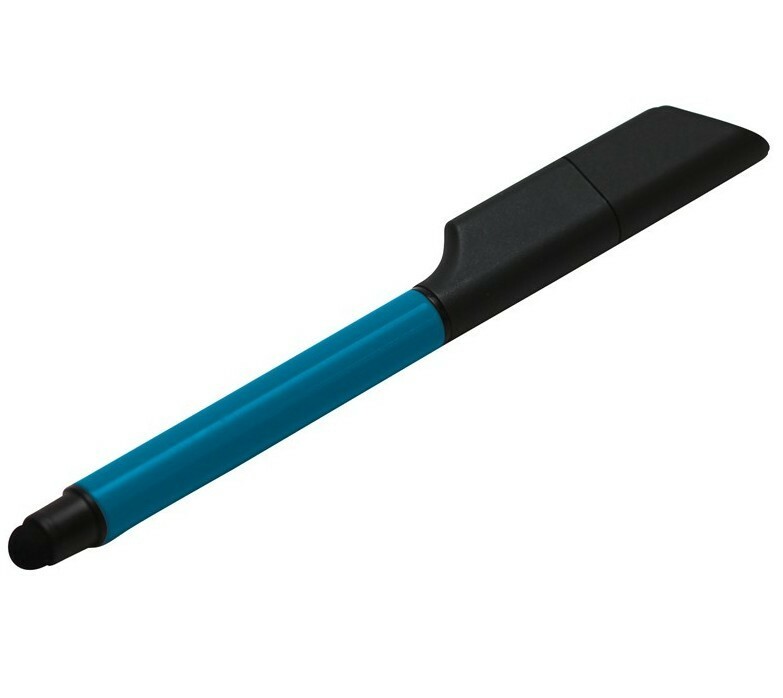 Our USB Pen and Stylus Combo is an appealing metal pen unit with the additional features of a USB memory chip and a stylus tip. This three-in-one functionality combo will go down a treat with recipients across the board as they can be used in so many workplace, school or free time situations! 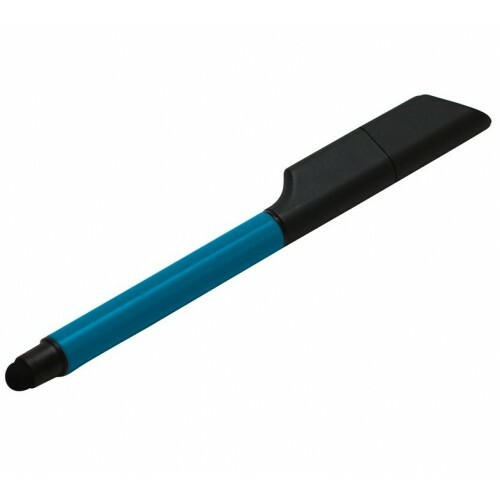 We brand each pen unit with your logo design for maximum brand exposure. Get your name out there by branding it on a bulk order of USB Pen and Stylus Combos. Pricing we provide covers pad printing of your design in 1 position and a maximum of 3 solid colours. We can also provide a full colour digital print or laser engraving (recommended for a metal surface) on these items for a small additional cost. Ask the friendly USB Planet team for more information. 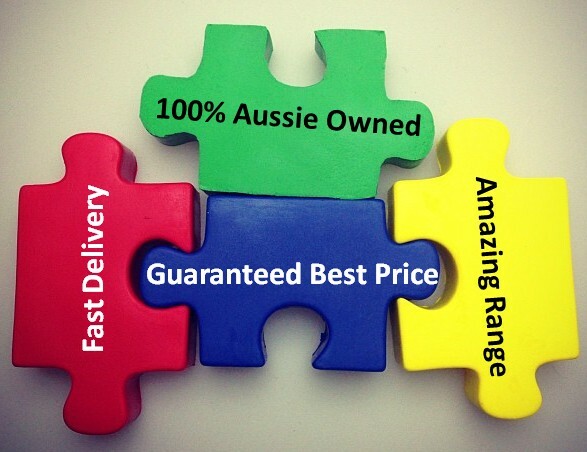 USB Planet is proudly Australian owned and operated. We delivery USBs across all states and territories in Australia, including: NSW, ACT, NT, QLD, SA, VIC, TAS and WA. 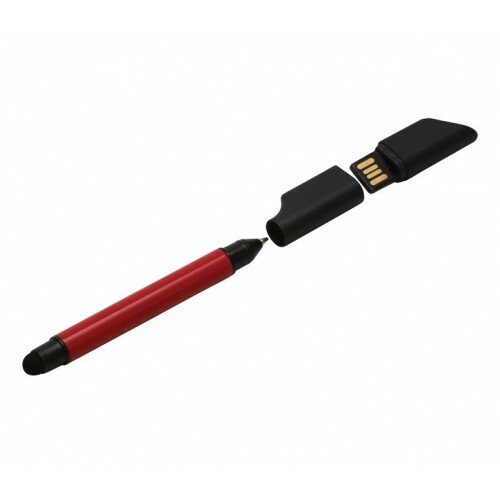 The standard turnaround time for our USB pens is 2 weeks from your artwork approval and invoice payment. Our minimum order quantity for all USBs is 50 units. Select from the following colours for your USB Pen and Stylus Combo.